The Bellwald sports and leisure facilities make every effort to offer you an attractive range of sports and leisure activities. 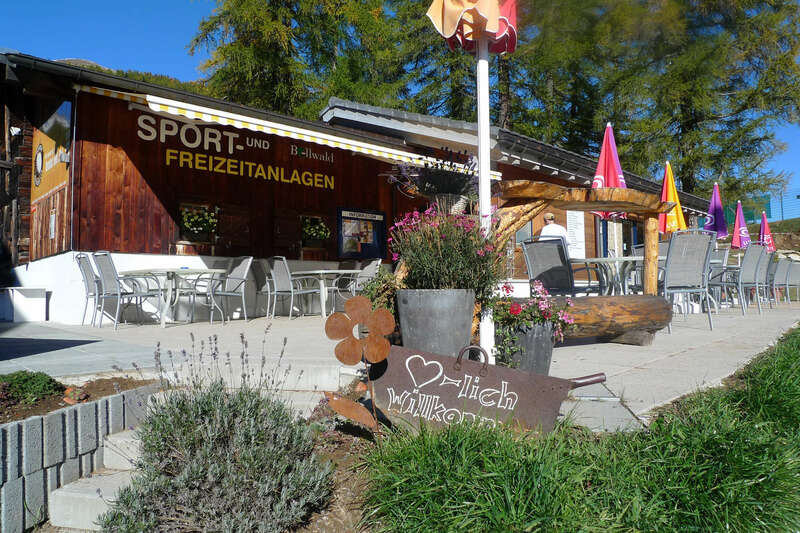 We look forward to seeing you and wish you an eventful and relaxing holiday here in Bellwald. Monday - Friday: 1:30 p.m. - 7:00 p.m.
Saturday - Sunday: 09:30 a.m. - 12:00 noon / 1:30 p.m. - 7:00 p.m. The professional and hospitable supervision of all activities by the sports and leisure facilities team, who also put together personalised programmes for groups and clubs, is the crowning glory of our overall concept. If you take part in any sports here, you'll return home doubly refreshed. Your family holiday with action, fun and entertainment is guaranteed.